Readers will start to see the first wave of new releases from Sonoma trickling into the market in the coming days and weeks. 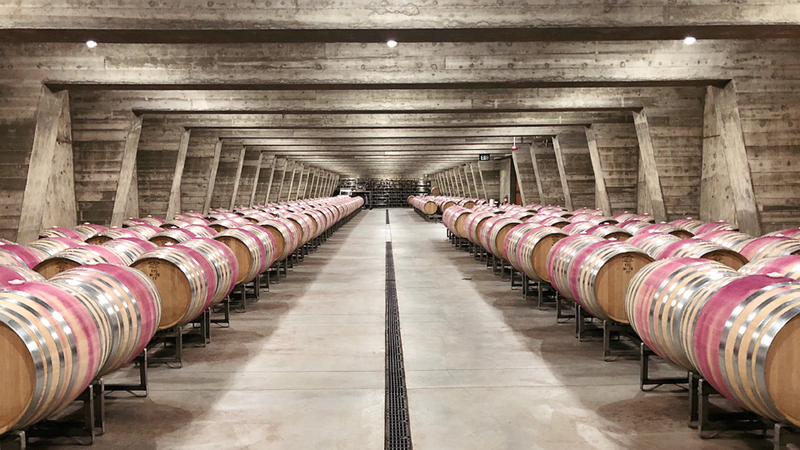 Our Sonoma Preview focuses on the finest, small-production, artisan Sonoma wines and will be updated periodically in advance of our comprehensive coverage of Sonoma, which will be published in a few weeks’ time. For ease of navigation, the wines have been moved to Sonoma's Stellar 2016s. The producers that were included in this article can be found below.